Pickled watermelon rind ? Yes please!! This was the first thing that caught my attention when scanning through Fratelli Fresh's menu. Because my taste buds love everything pickled, I could have a whole plate of those watermelon rind by itself! 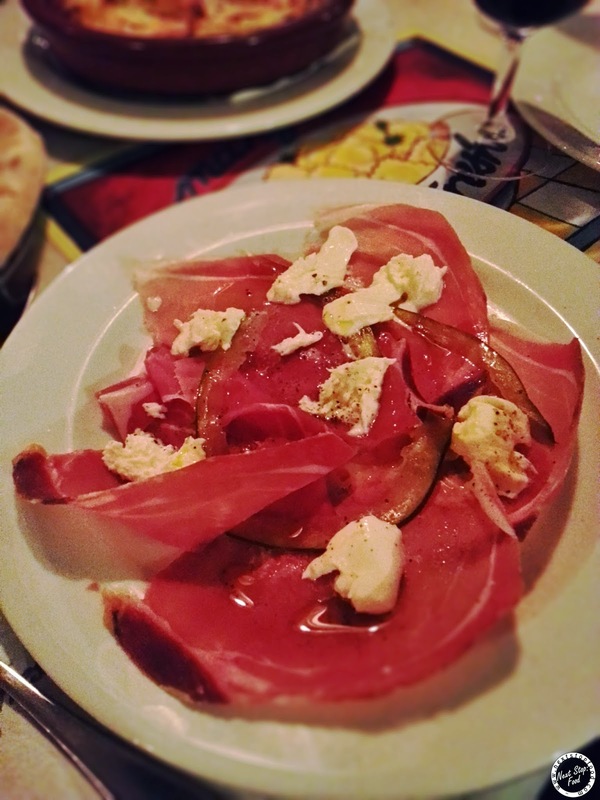 It perfectly complemented the prosciutto saltiness and soft bocconcini. 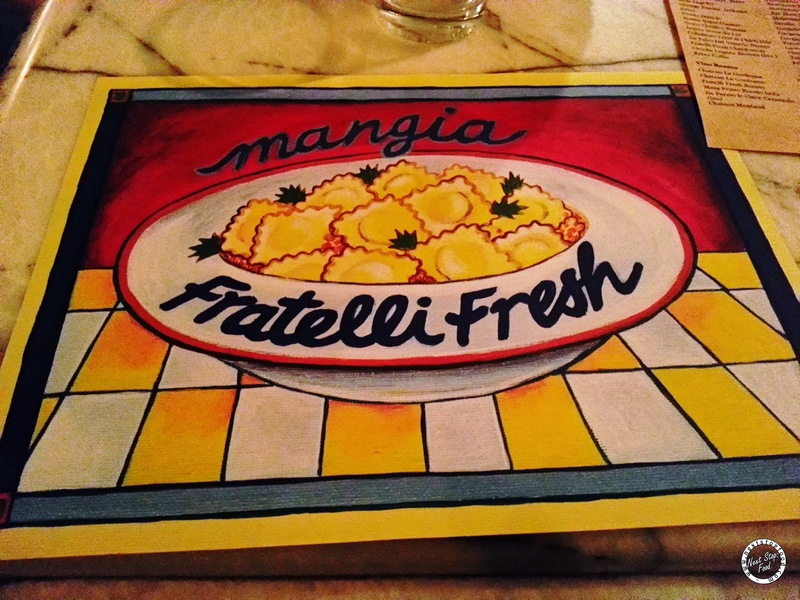 Heard a lot of good things about Fratelli Fresh and this entree definitely sets a high expectation for the rest of our evening. 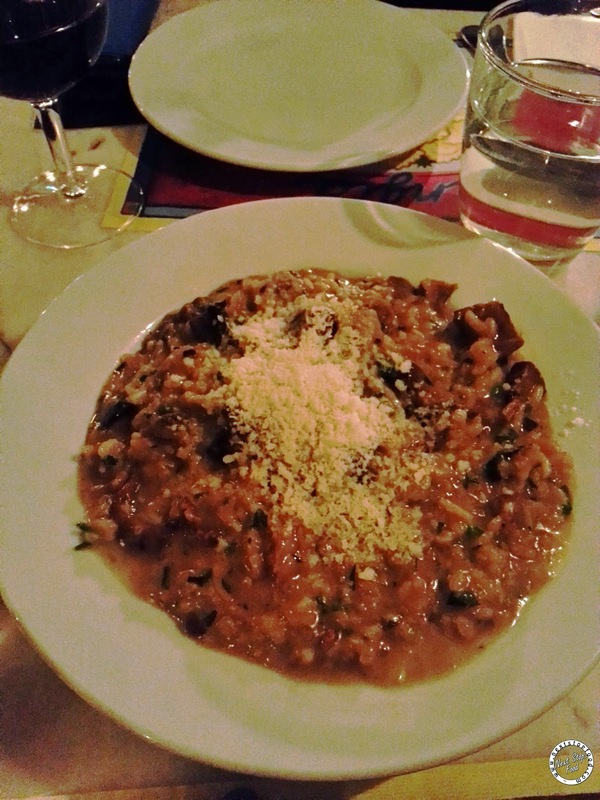 The risotto is a combination of 2 of my absolute favourite things - mushroom and cheese! It was wonderfully cooked, packed with the strong mushroom and cheese flavour. So glad we shared this because the serving is generous. I love gnocchi both traditional and ones made with other methods. So I couldn't resist to try out ones made with semolina! 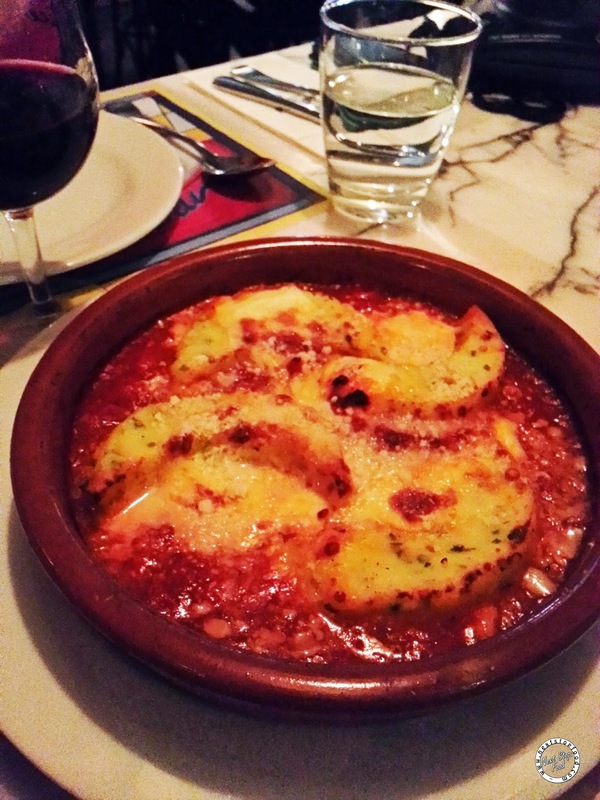 They were soft and lighter than the potato made gnocchi but I personally prefer the texture of the traditional ones. The tomato based sauce was moreish! Another superb dish! 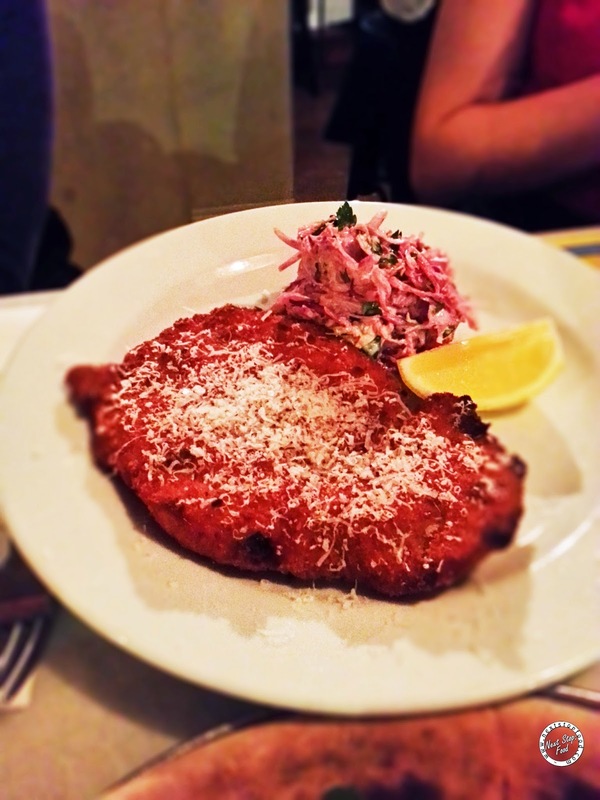 Super crispy tasty parmesan crumb and succulent chicken with the tangy coleslaw balancing the flavors of the meat. 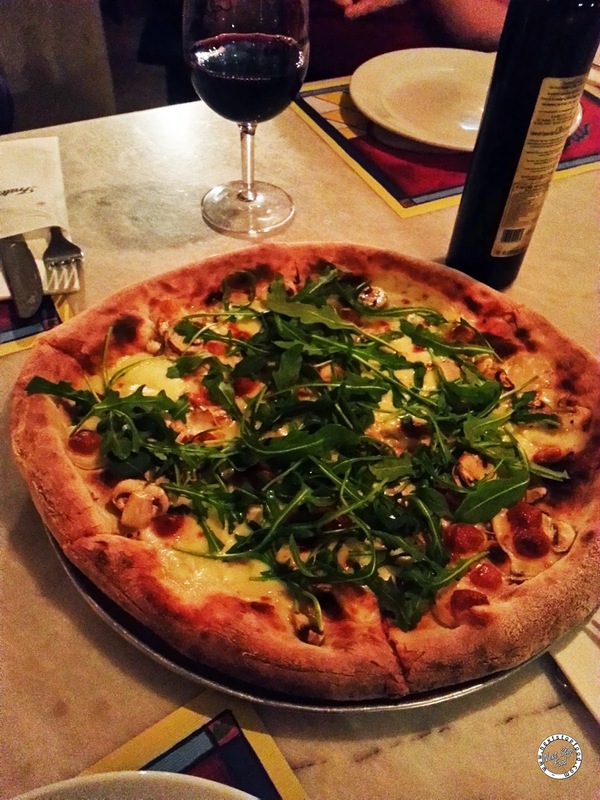 The pizza was not as flavorsome as the other dishes but the crust was good. 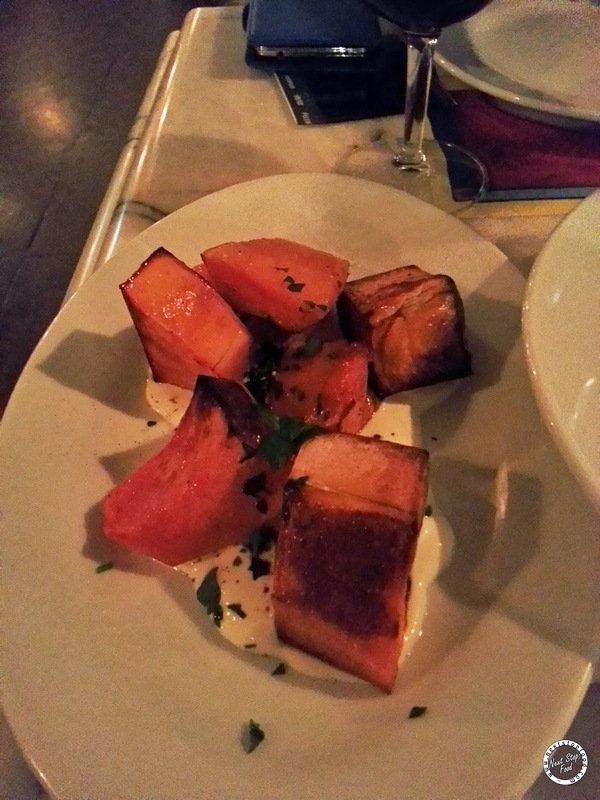 Nothing particularly special about the pumpkin but the garlic yoghurt was delicious and the caramelization was nice. My canoli standards is quite high after having those from the lovely Five Dock's Paticceria Tamborrino. 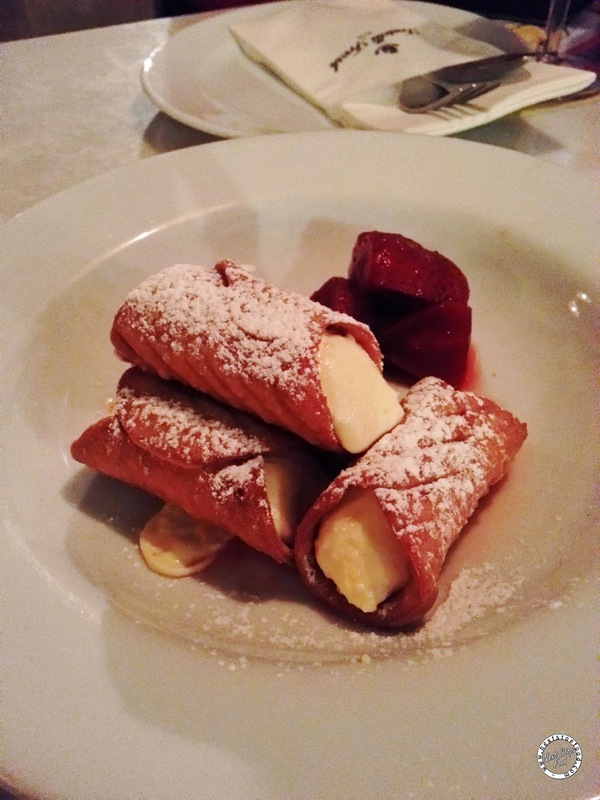 The canoli shell was crispy and the cream was light with beautiful orange aroma. 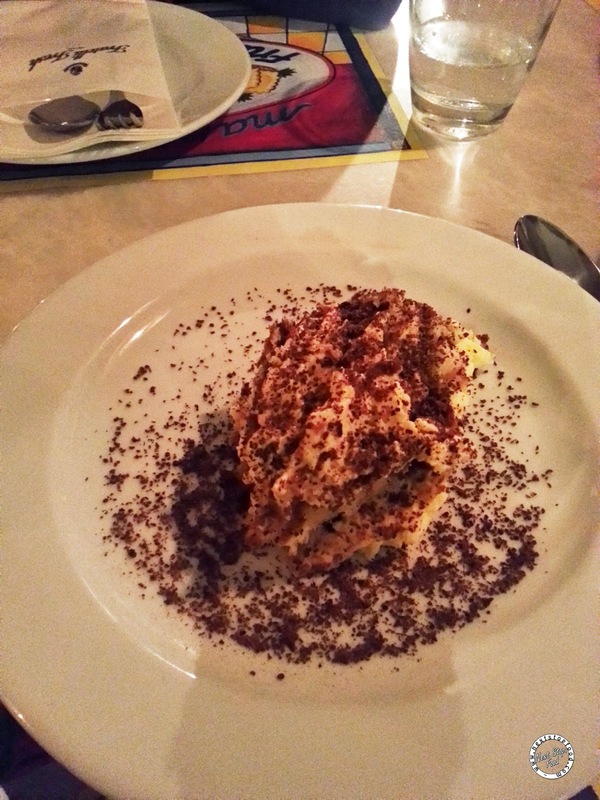 I LOVE having tiramisu, the balance of espresso and alcohol was perfect and the mascarpone was light! 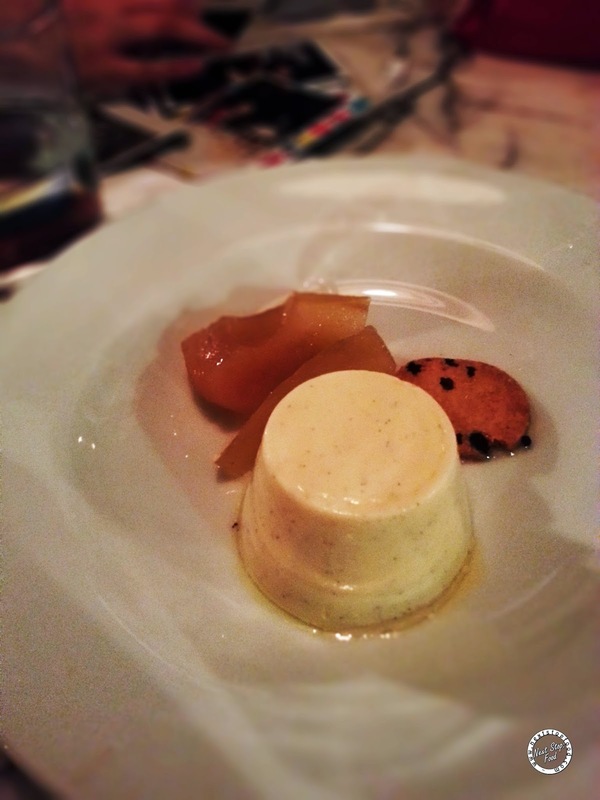 The pannacotta was not too sweet so it was finished in no time! The service was attentive with the waitresses giving us different wine to try until we all agreed on the bottle that we want to open. Sometimes having Italian tends to get me too bloated from the indulgence of scrumptious pasta and risotto carbs. But this is not the case with Fratelli Fresh, everything was mouth-watering and well balanced but also somewhat light, not to mention the appetizing pickled watermelon rind.